Hey guys... I just drifted over from MLP.... I just got back into electrics this year. The mod bug has got me bad. 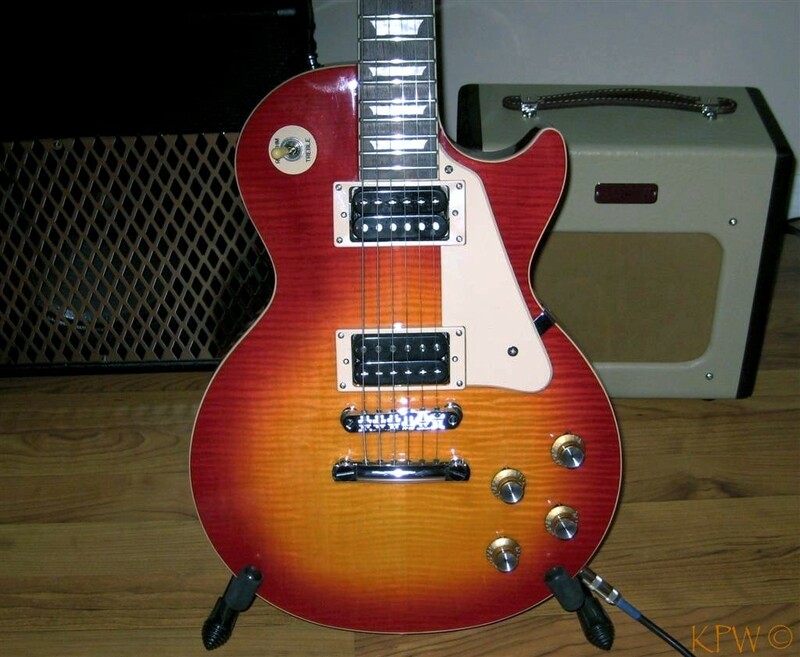 My Epi Les Paul has bone nut, frets leveled, complete setup, tried many pups (currently stock neck and Rockfield SWV bridge, Gotoh bridge) and alu tailpiece, 50's wiring, Orange Drops (waiting for PIO's from Jonesy) reflectors and pointers. 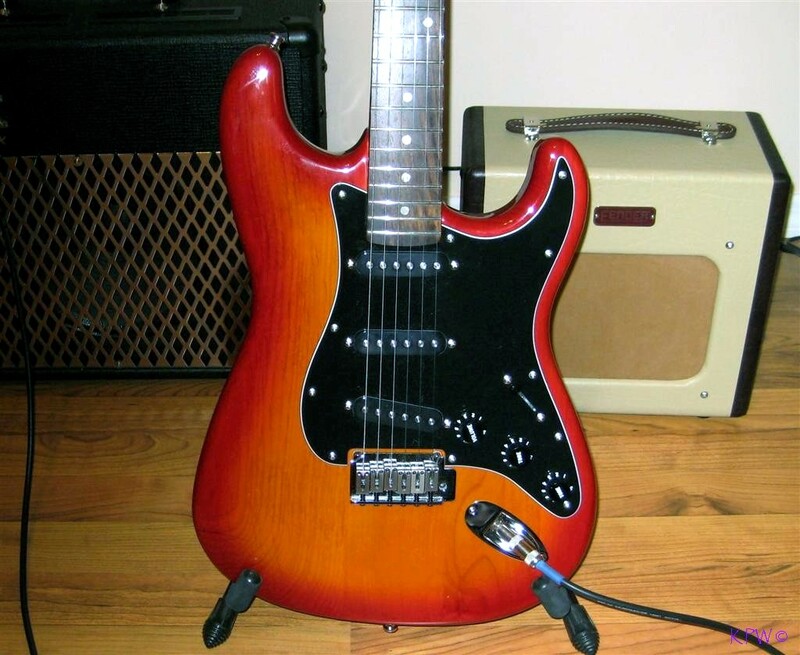 My Squire Strat Standard has all new guts: new pg, GFS vintage pups, Orange Drop, black knobs, and gave it the Clapton mod to the trem. Hey man thanks for joining up! This thing kinda died down after a while I don't know if we can quite shock it back to life but I hope we can.